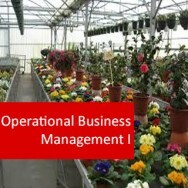 Horticulture Business Operational Management II course online. 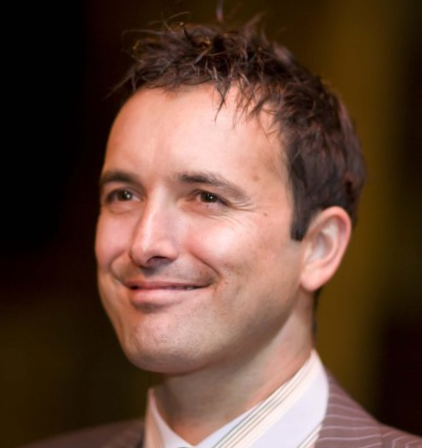 The ability to manage staff is pivotal in any enterprise (commercial or public); and in a society where law is becoming increasingly complex; the modern horticultural manager also needs to have a firm understanding of basic legal practice. This course focuses on building your capacity to manage staff and legal aspects within the horticultural enterprise. 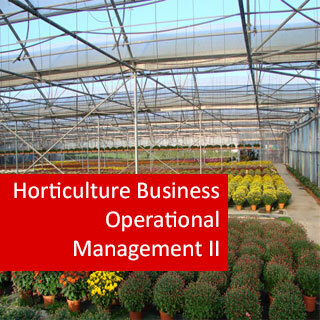 You'll learn the to study the Legal, Contractual and Staff Management necessary for the successful running of a Horticultural Enterprise. 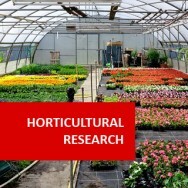 This is a module from the RHS M.Hort (based on curriculum developed by the Royal Horticultural Society); this can be taken either as part of the M.Hort Program, as a module in one of our other qualifications or as a stand alone course (Ideal for use as a Professional Development program for persons working in the horticulture industry anywhere in the world). Discuss, examine and evaluate legal systems and laws that are relevant to the management of horticultural enterprises. Examine, evaluate and debate the elements that comprise the making of valid contracts in the horticulture industry. Compare financial management requirements for a series of optional horticultural enterprises in two or more different countries. Demonstrate an understanding of the principal areas of performance management & staffing within a business environment.